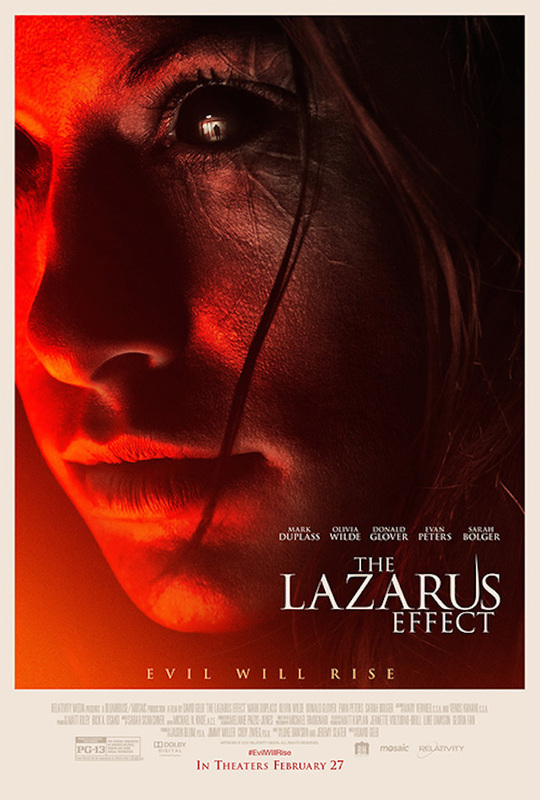 It’s a little concerning that we’re just now catching wind of David Gelb’s Flatliners-like thriller The Lazarus Effect, especially considering its release date is next month. That aside, the trailer definitely has its moments, specifically the part where Olivia Wilde gets re-animated; that in itself sounds like it could be pretty fun. The Lazarus Effect is all about bringing the dead back to life, and when Wilde’s character is the first to be tested, she brings back with her a set of black eyes and sinister powers. I really like the cast, and although I’m still warming up to Evan Peters (he plays the most annoying characters on American Horror Story; what’s with that? ), Mark Duplass and Donald Glover give this one a special edge—especially when you picture them fighting a re-animated Olivia Wilde. That’s too awesome to not be a thing. This one will hit theaters next month on February 27th. Watch the trailer and let me know what you think! 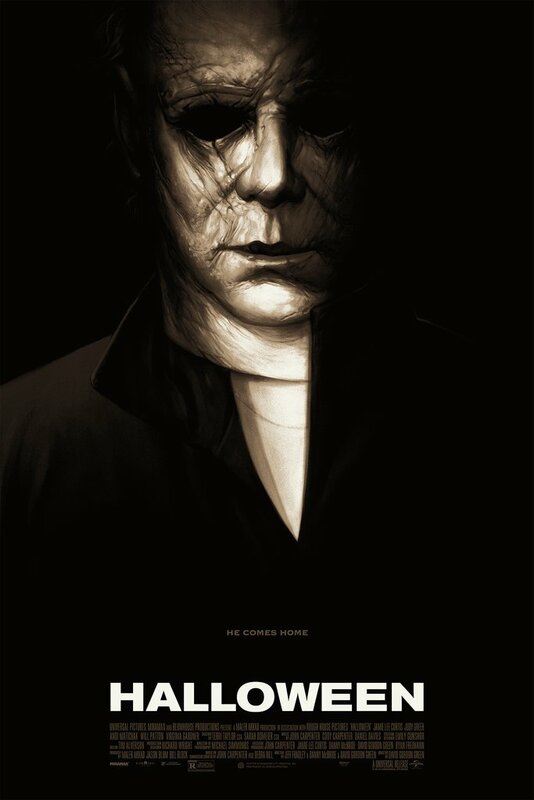 This looks good definitely going to watch it, haven’t seen a good horror flick in months. Yeah, it looks pretty solid. Strange that it comes out so soon and yet we haven’t seen much of it. Could be a bad sign! I would gladly resuscitate Olivia Wilde. Mouth to mouth, even. Oh wait, you said re-animate. Dammit! All kidding aside it looks pretty good, Ryan. Hahah! As good looking as Olivia Wilde is, I’m not sure that I’d want this version of her running after me… maybe. 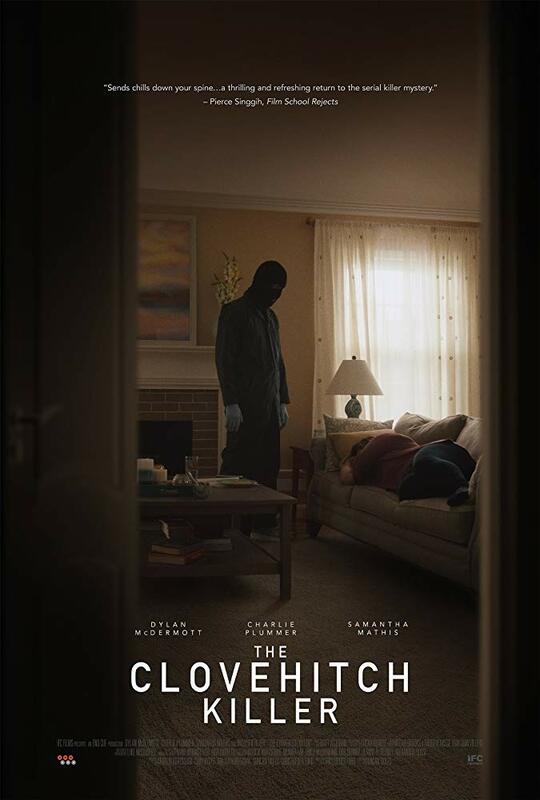 I think it looks decent enough (for being PG13) and I’m interested in seeing Glover in a horror flick. Should be fun. Whoa! Now that looks intriguing! Yeah, it really does. The whole concept is pretty cool. And then there is Olivia Wilde…an added treat. Yes, exactly! An undead one at that! This looks great! Thanks you!